They're no denying that everything sounds better on vinyl but sometimes there's a record that means more to you than most. 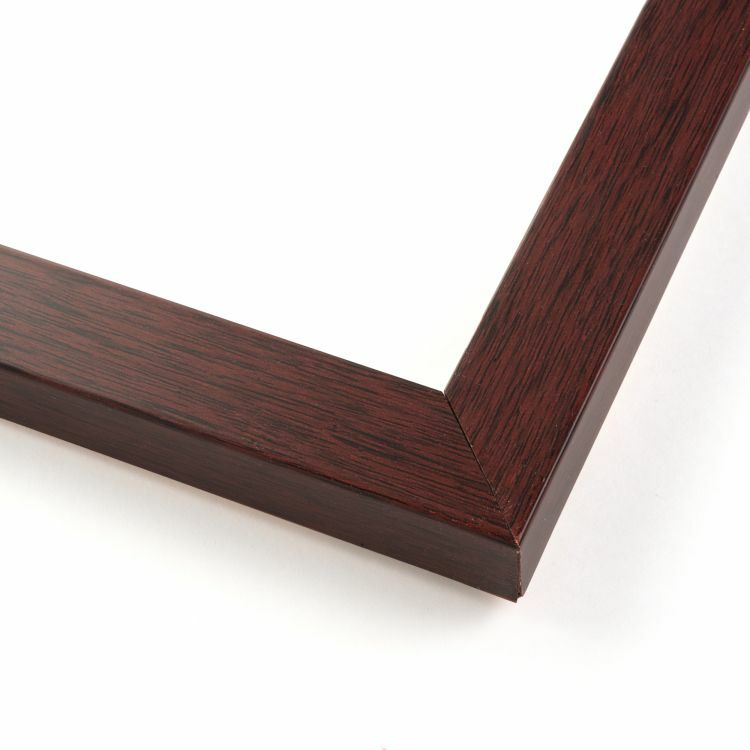 For those occasions, you can incorporate the album art into your décor. 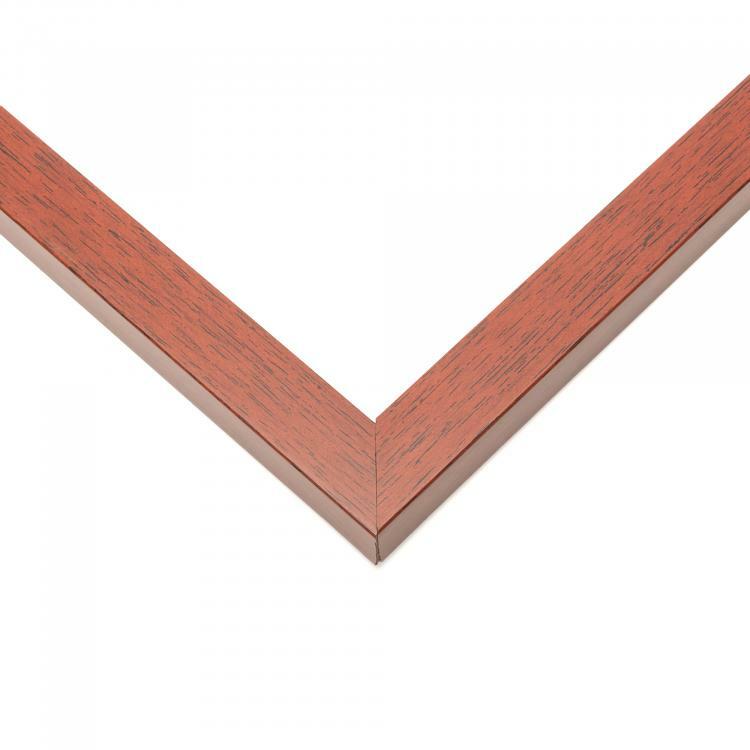 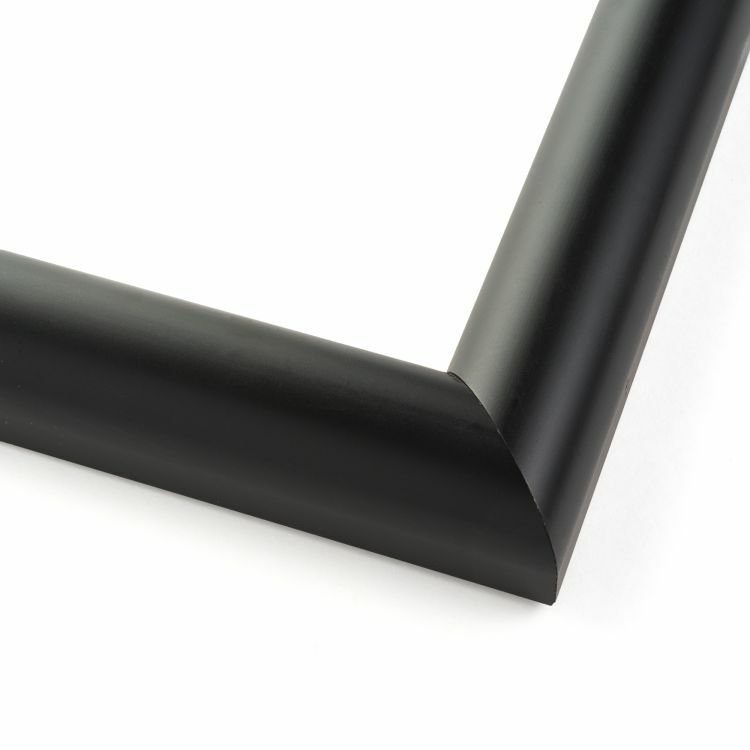 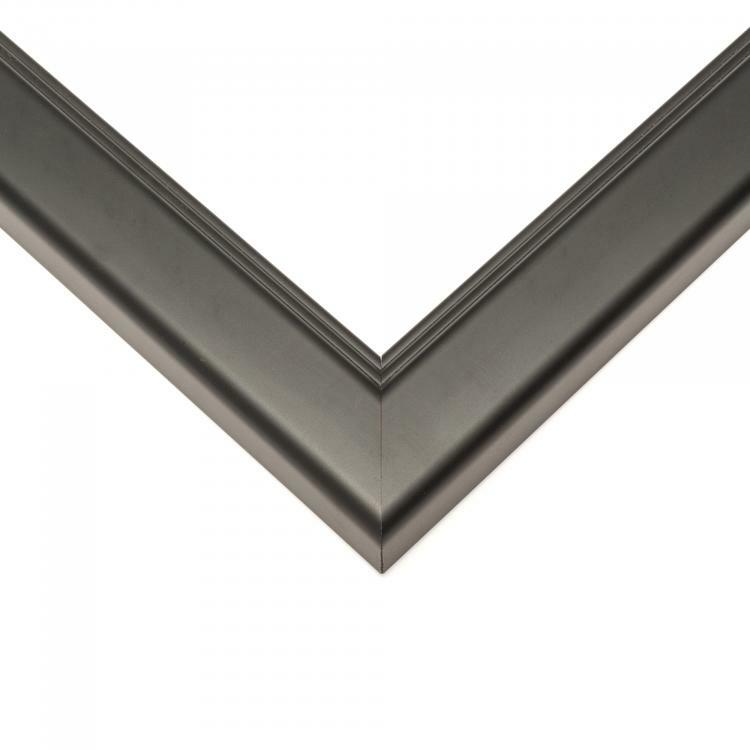 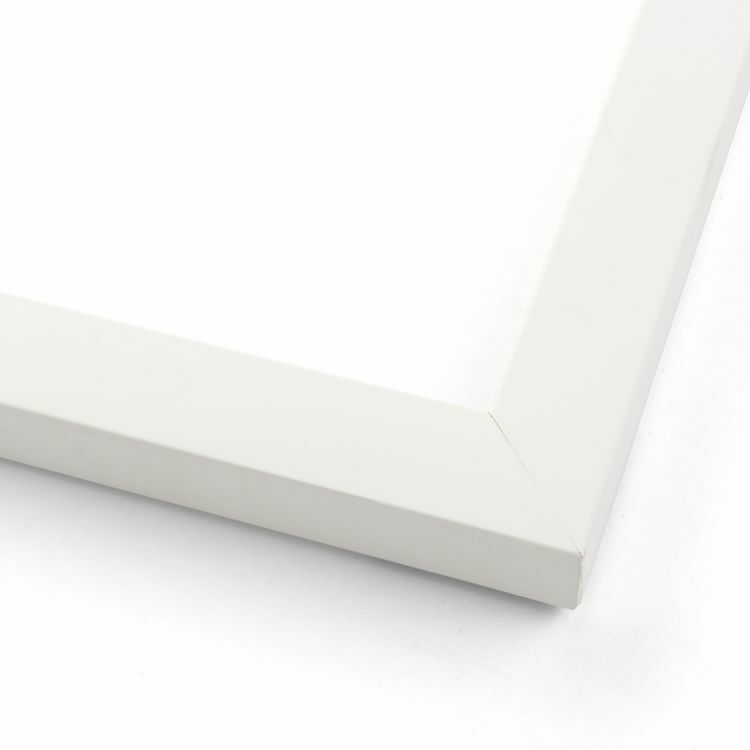 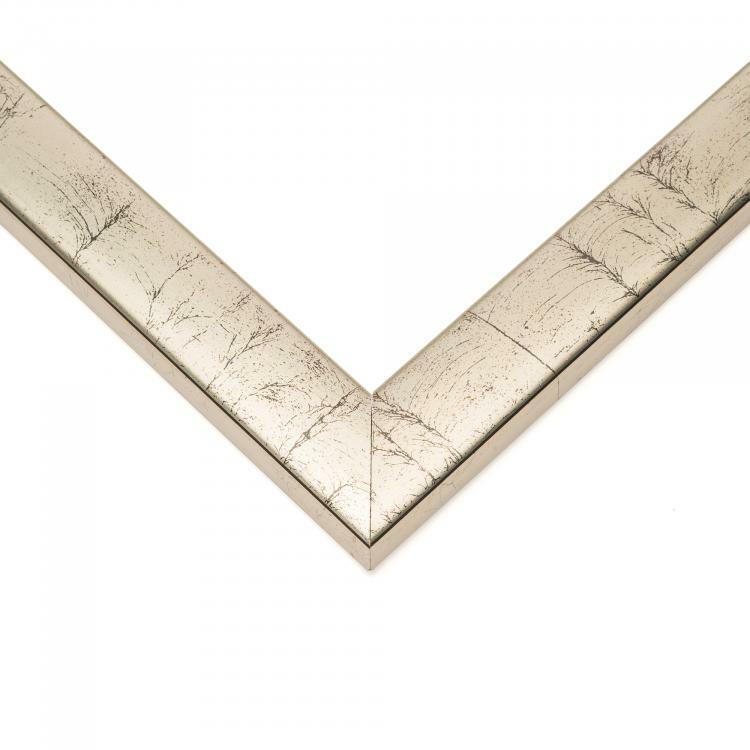 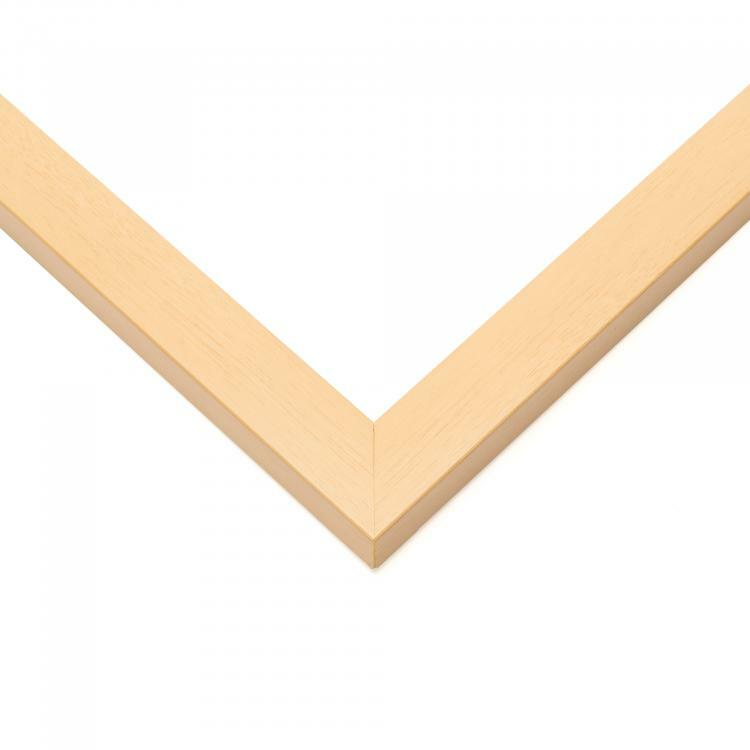 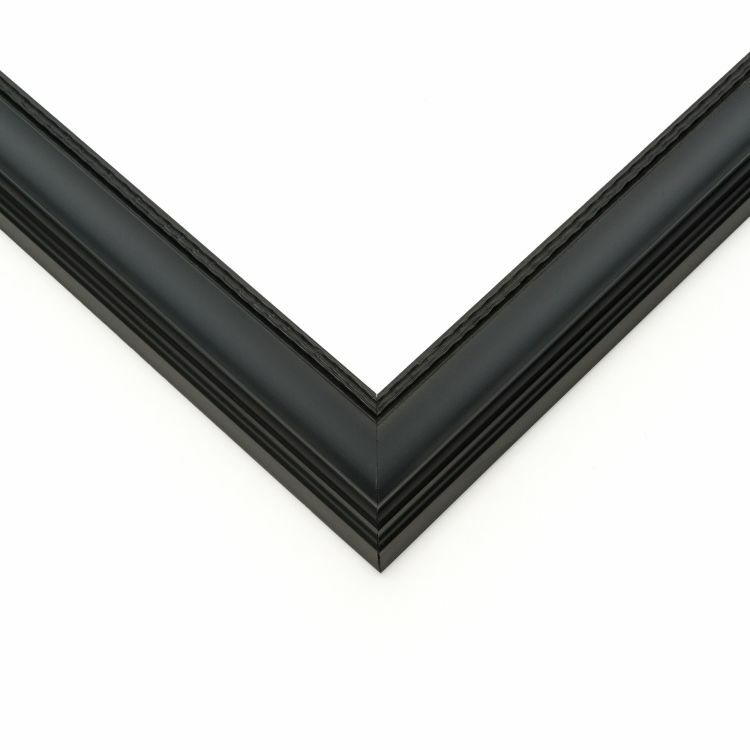 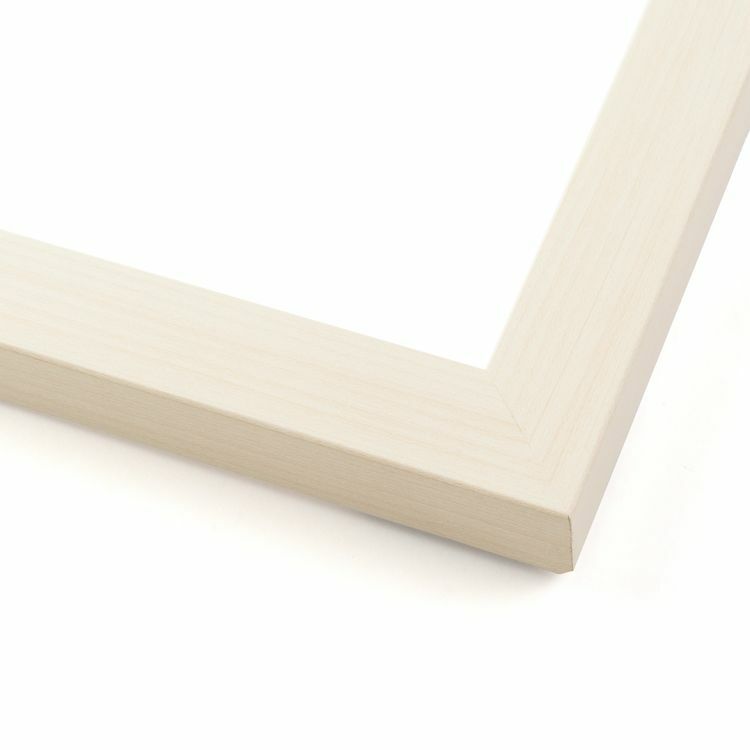 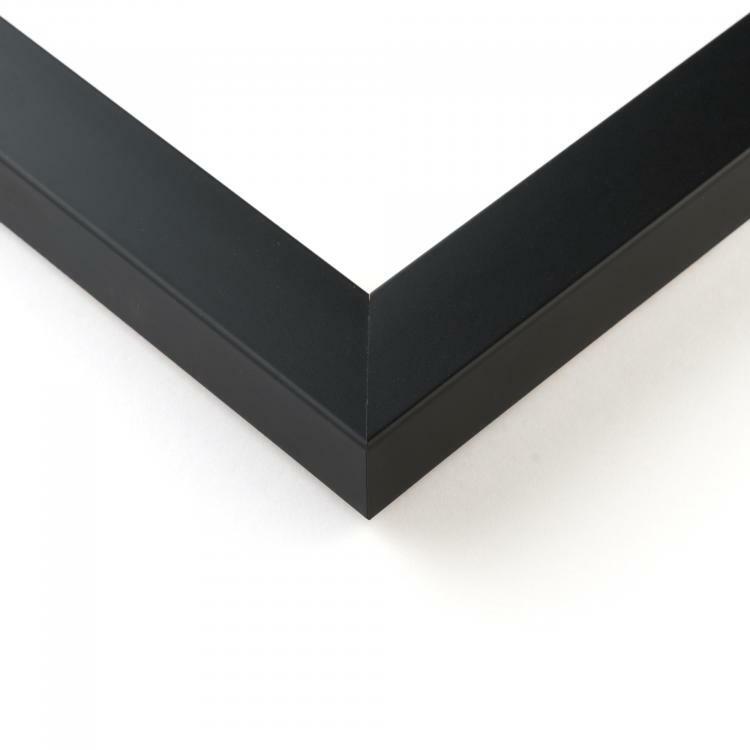 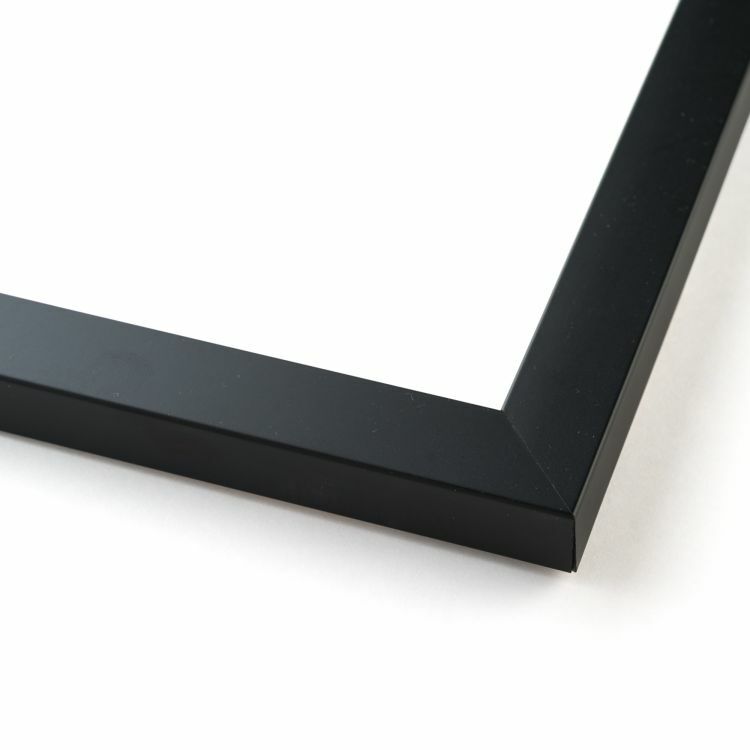 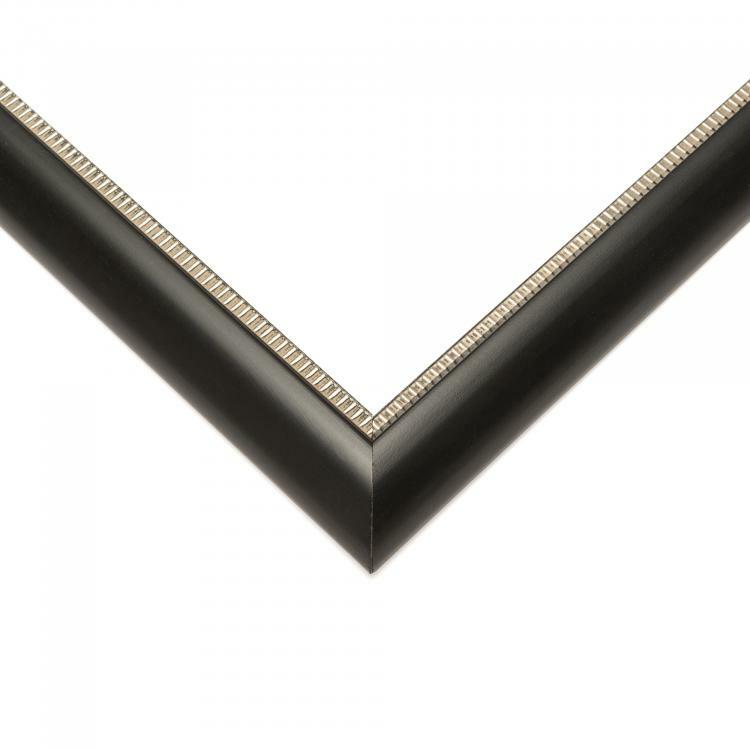 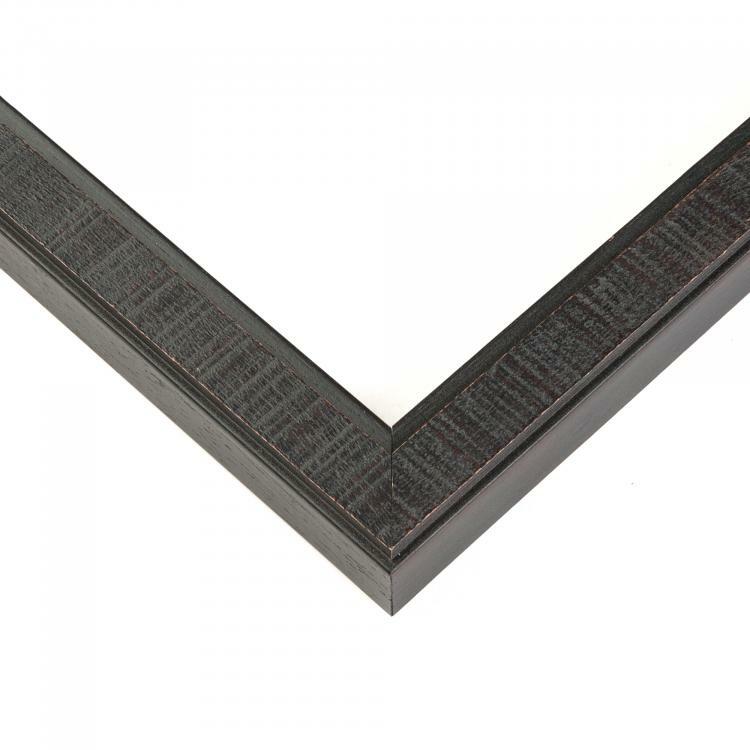 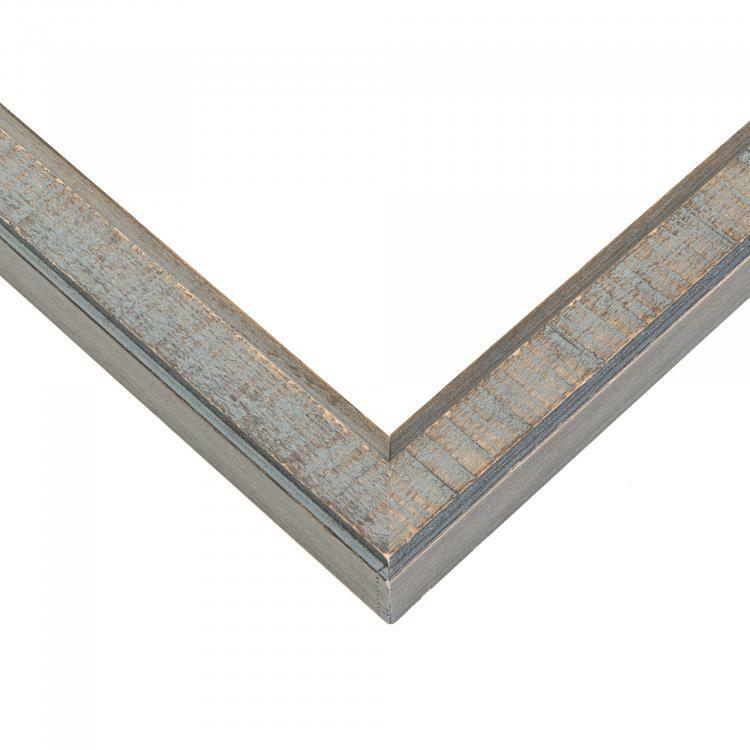 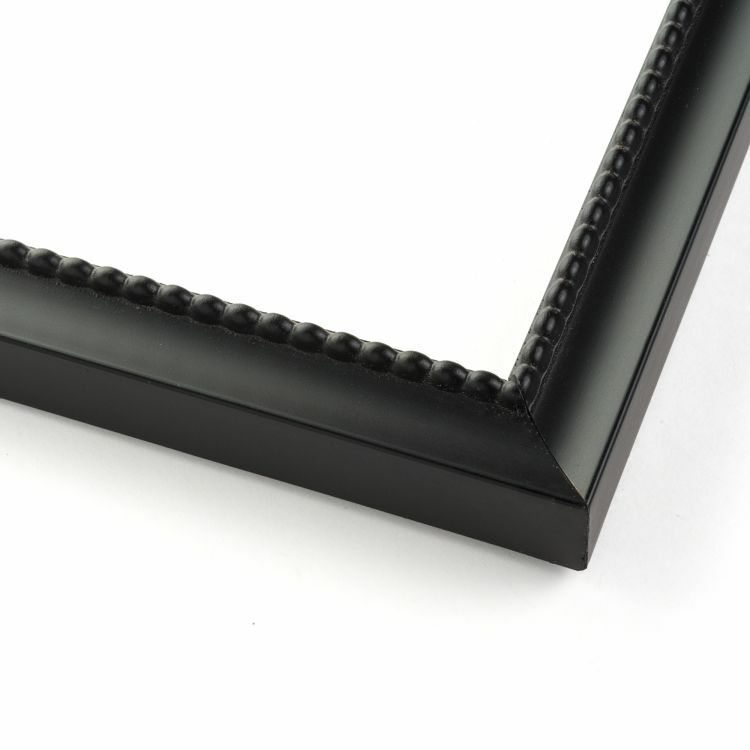 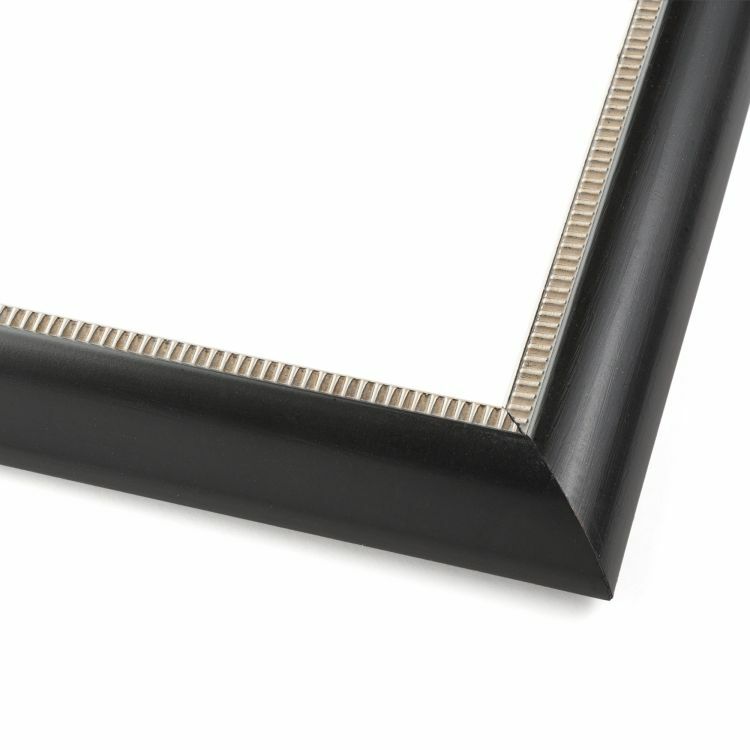 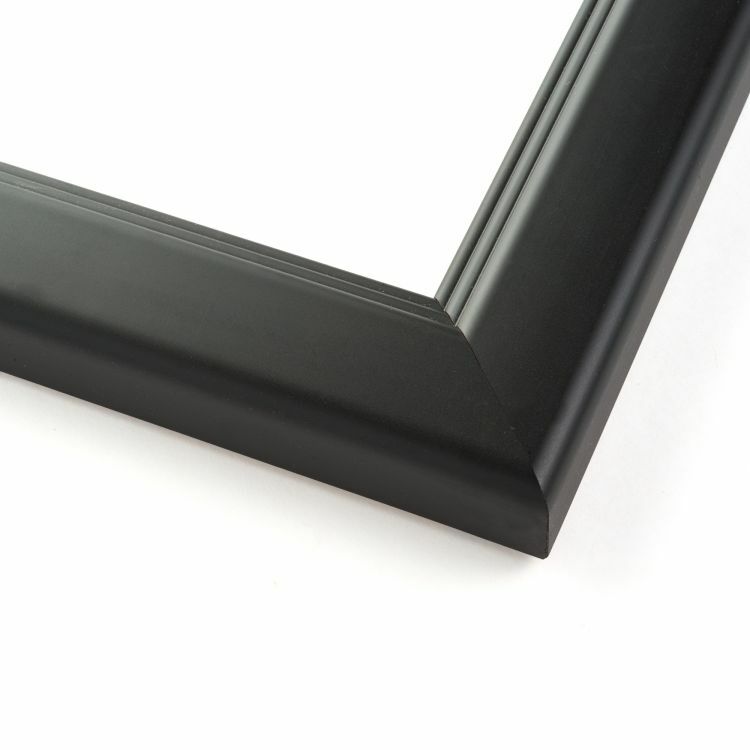 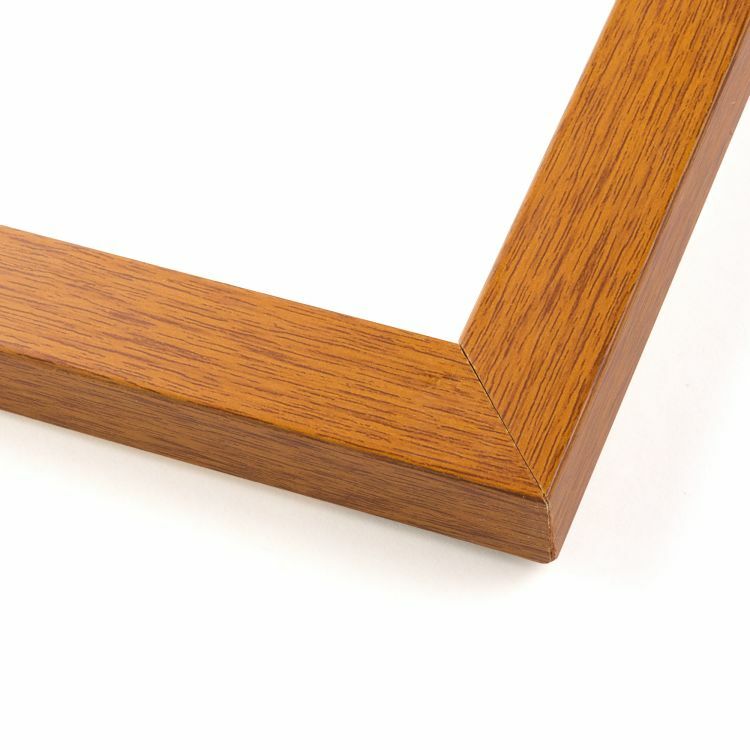 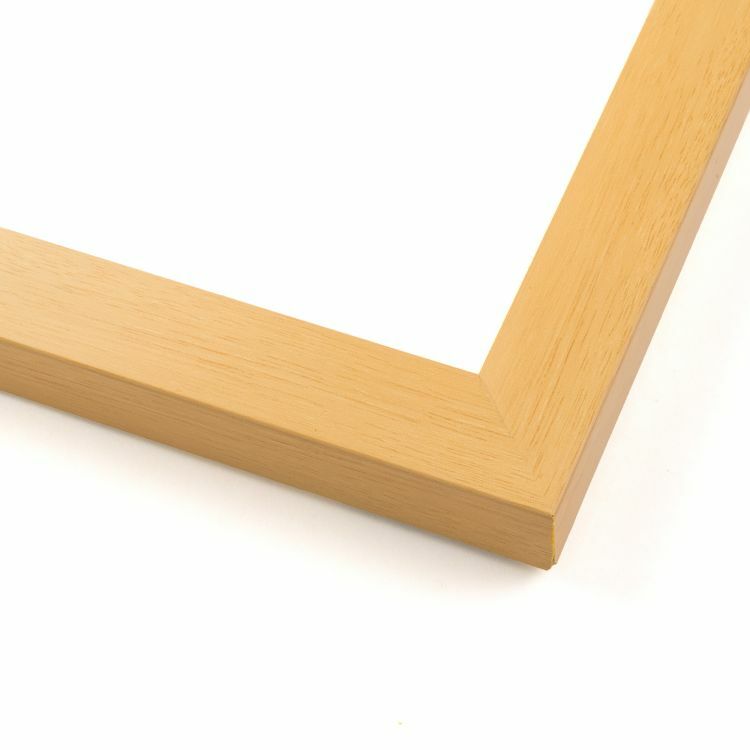 Our record album frames are the perfect way to display the album art from your favorite vinyls. 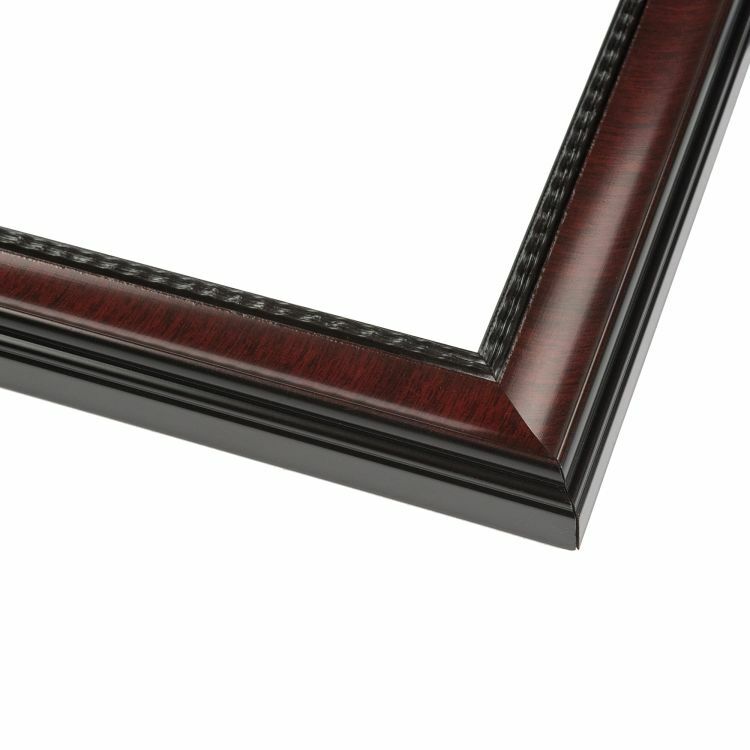 They help put those professional finishing touches on your display without taking away from the art. 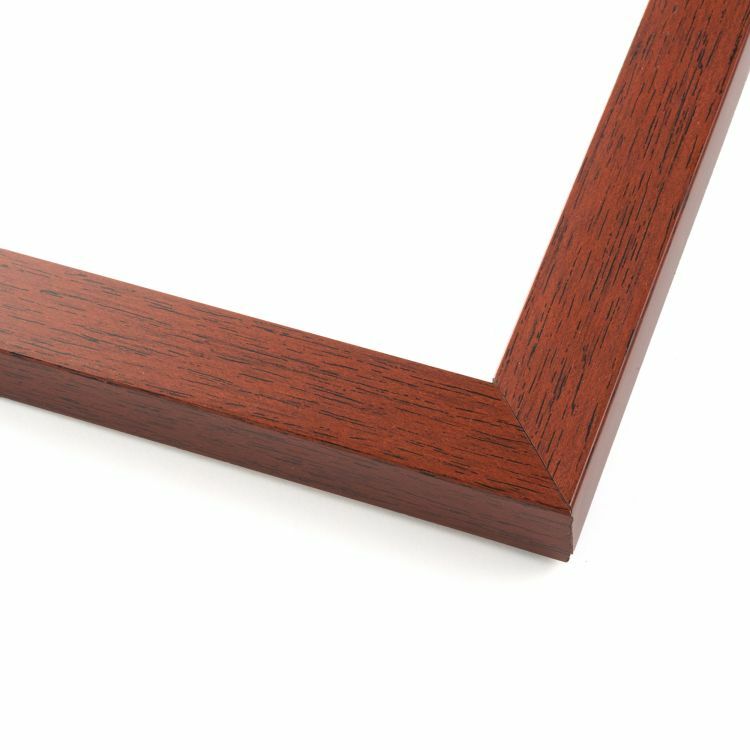 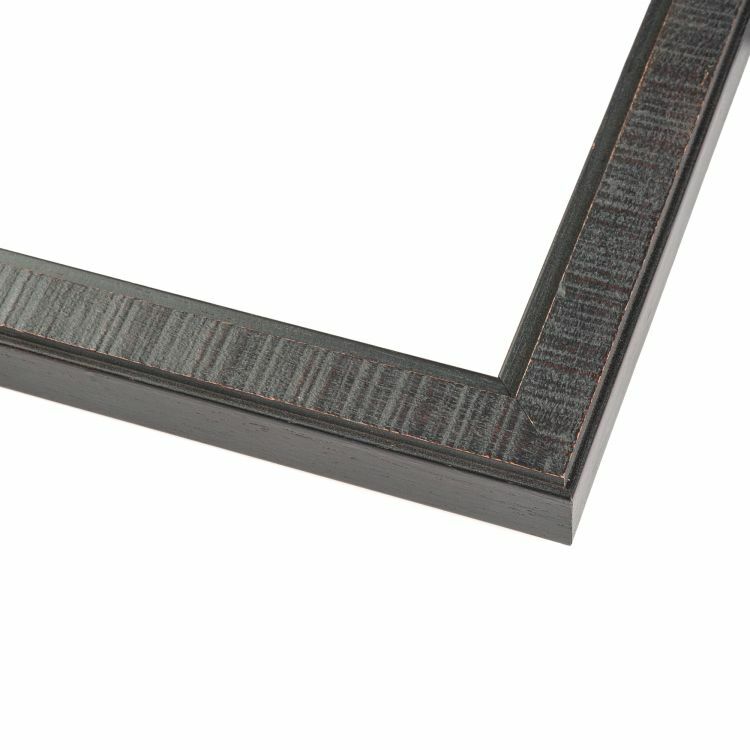 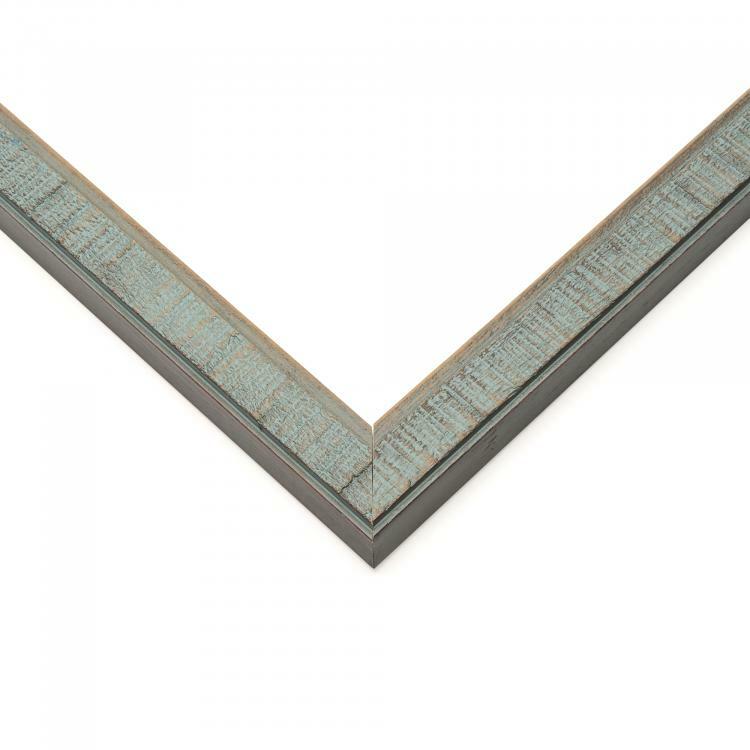 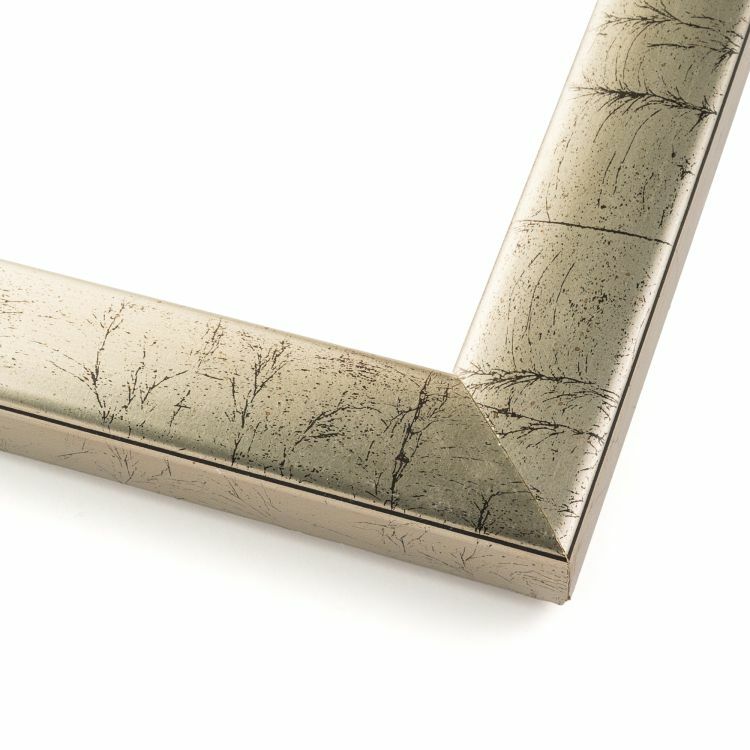 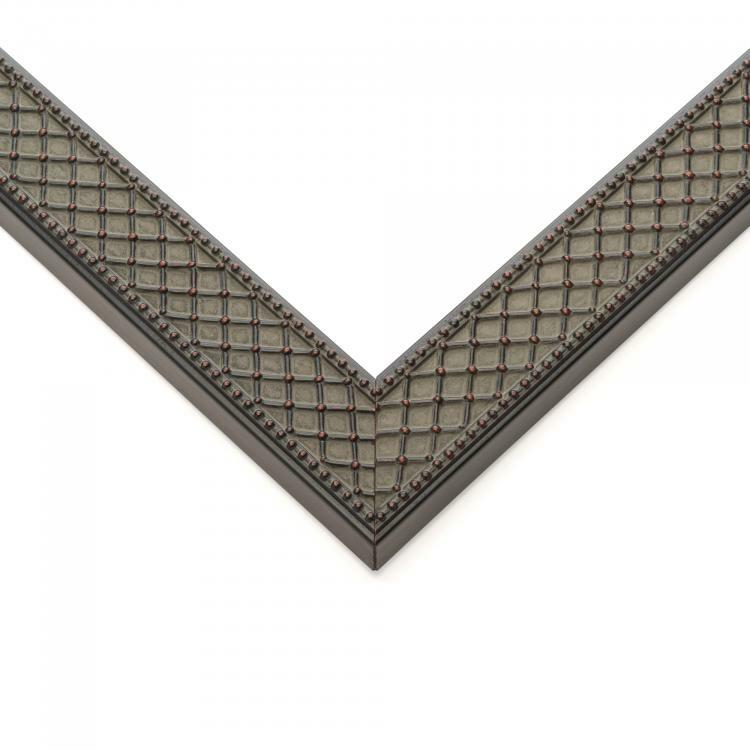 Backed by our stunning craftsmanship, our record album frames come in a variety of colors and styles to coordinate with your décor. 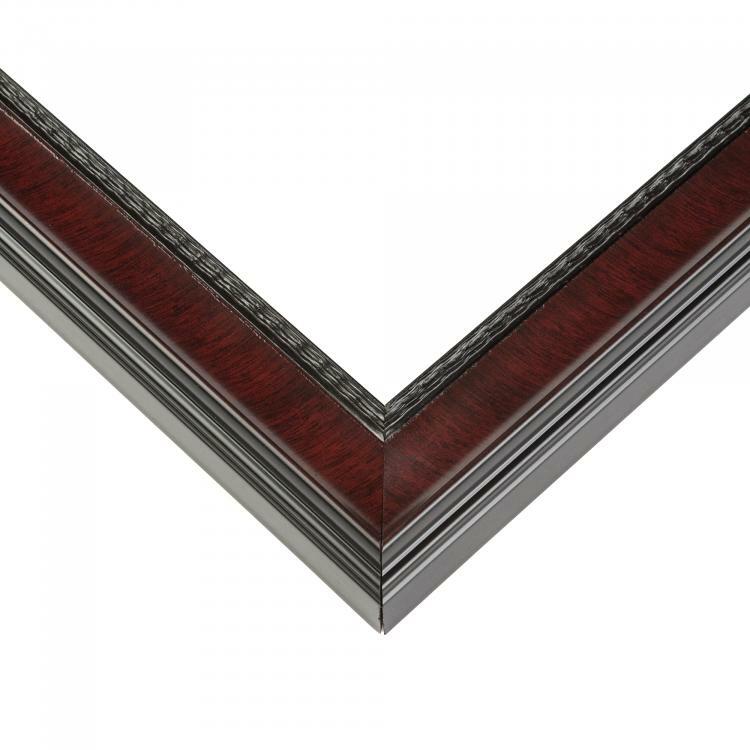 These record frames are a must have for any music lover and can be displayed in a family room, man cave, office or gallery. 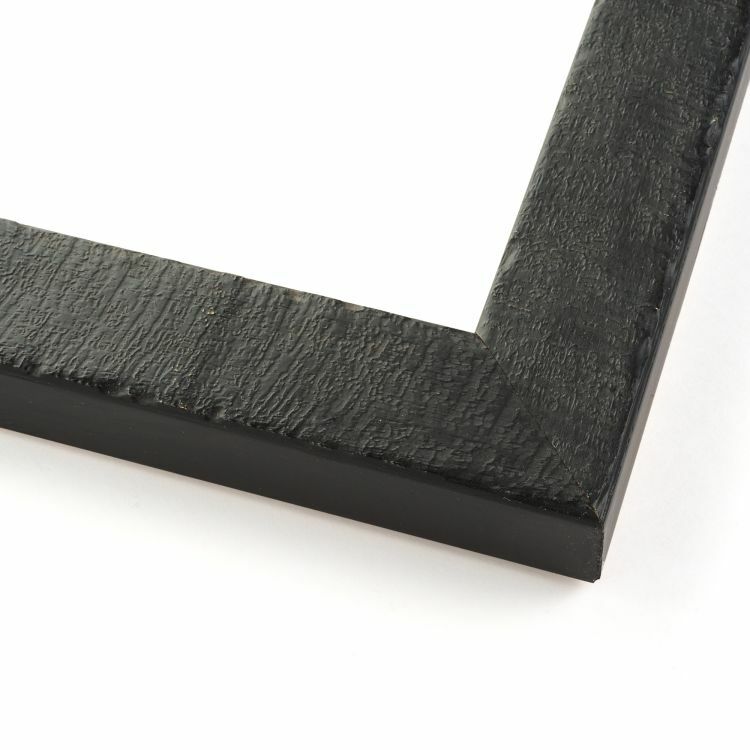 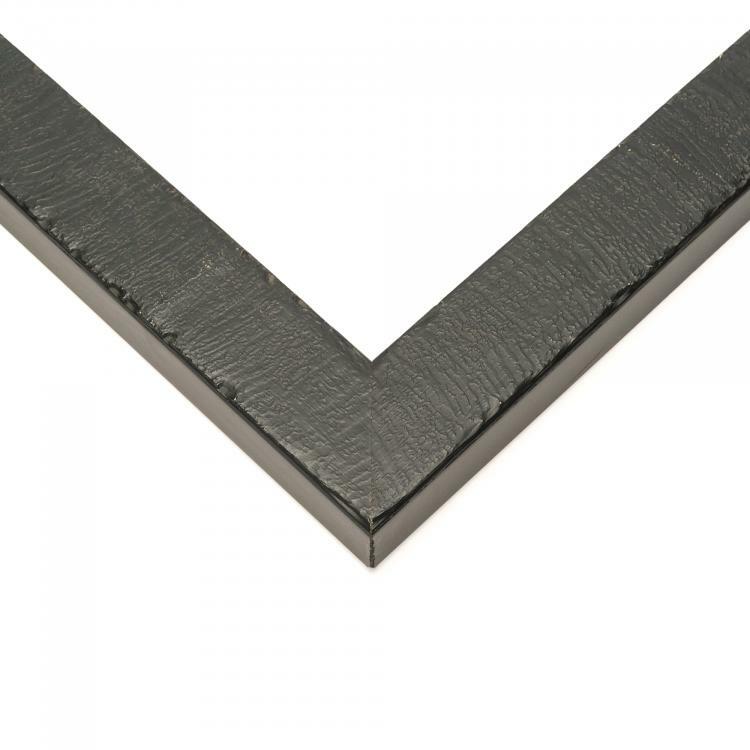 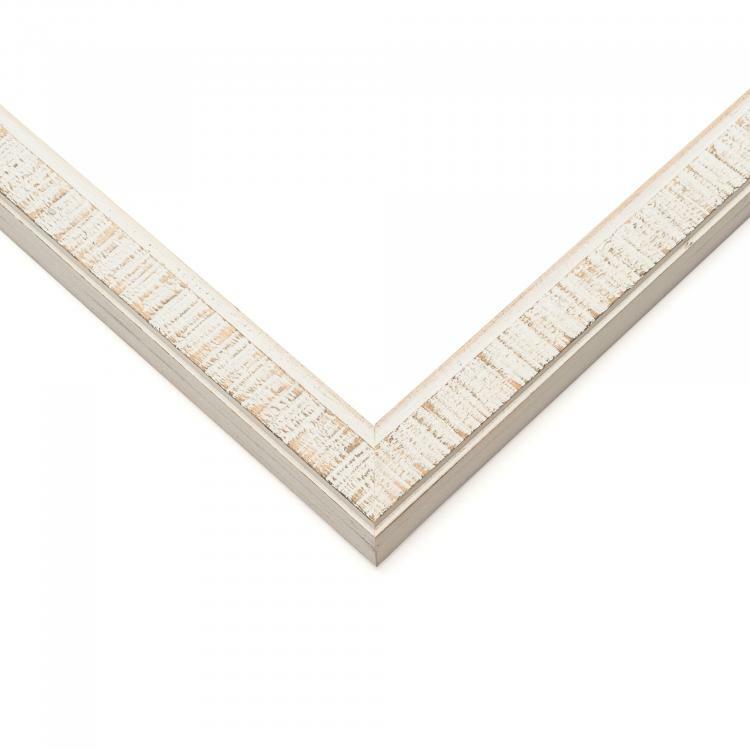 Rock on and find the record album frame that's right for you!